MES is the service provider for the Shoprider, Joy Ride, Neo and AMW ranges of mobility scooters and power chairs. 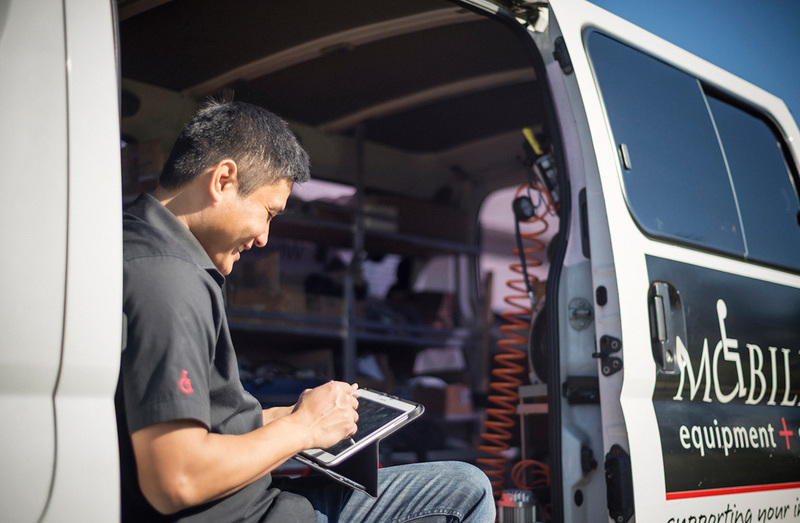 Our experienced service technicians have exceptional knowledge of all makes and models of scooters, power chairs and other equipment, so it is possible for us to undertake your repair or provide you with the service and advice you require regardless of the make and model of your equipment. We also stock an extensive range of tyres and tubes. Terry joined MES in 2006. With an engineering background he has a wealth of experience in engineering related practices and will go out of his way to ensure he provides the best possible solution to meet a clients needs. 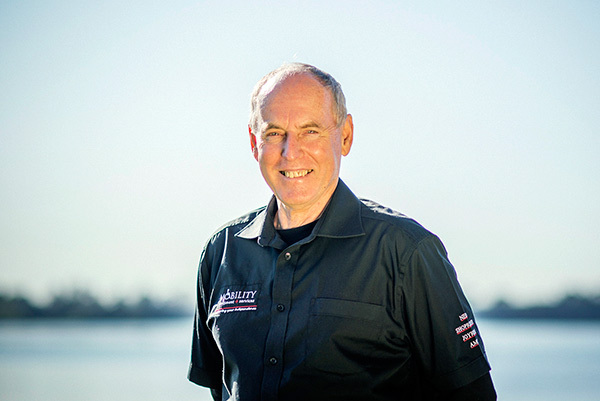 As the team leader Terry encourages strong communication between all technicians and he ensures training is maintained at a high standard. Joining the team in 2010 Ross is a fully qualified electrician with a vast knowledge of all types of electrical appliances and their many components. Having this qualification means that electrical repairs and safety compliance may be completed without the need to send equipment away, resulting in a quicker turnaround time for our clients. Kevin joined MES in 2010. Coming form a background of electrical and electronic manufacturing/servicing. Kevin brings with him an immense knowledge and skills in this area. His analytical skills provide him with the ability to quickly identify and repair complex components and circuit board faults. 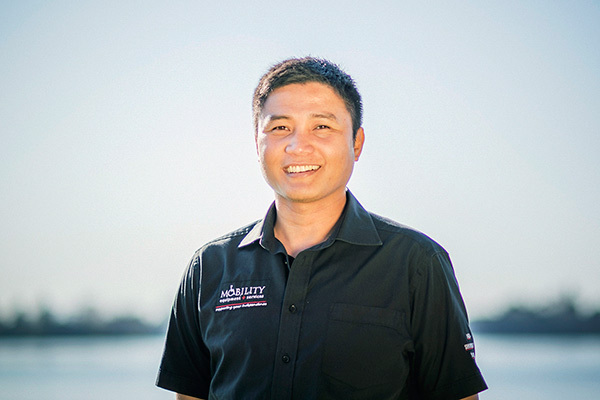 The latest member to join the MES team of technicians Dave commenced duties in 2015 to cover the growing need to have a serviceman on the ground in Rotorua. 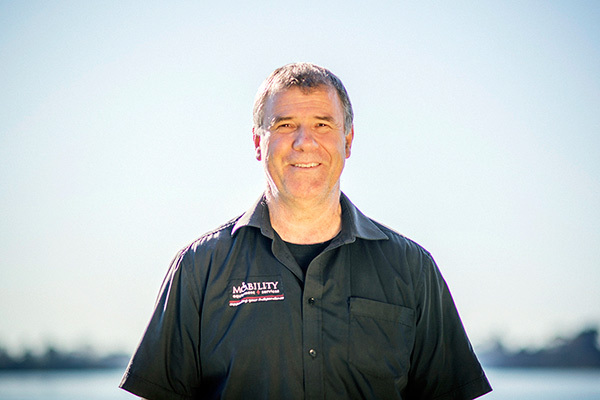 Coming from a RNZAF trained Aviation Technician background Dave brings with him a vast knowledge of mechanical analysis and technical ability to identify and repair the more complex servicing requirements. 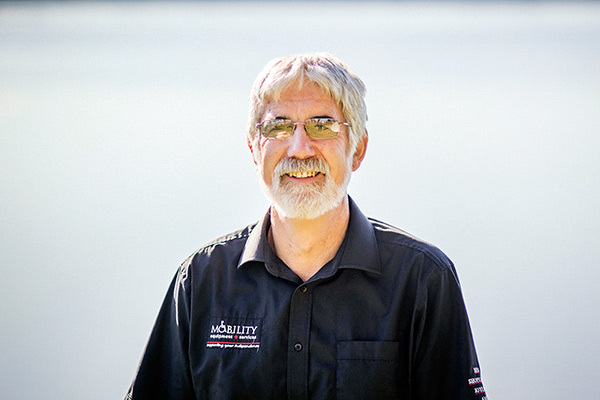 Dave sees his employment as an opportunity to give something back to the community, having been a victim of the Canterbury earthquakes and on the receiving end of so much generosity, Dave is inspired to fix and repair for those less fortunate than himself. Since 2014 Japhet has been the man behind the scenes managing the needs of all service technicians and retail staff. Japhet is responsible for parts, stock control, and general warehouse duties including dispatch of products to clients and distributors throughout New Zealand. Japhet has a background in computer servicing and has the ability to lend a hand to most tasks. John commenced working for MES in 2011 to cover the service requirements of clients in the Eastern BOP. 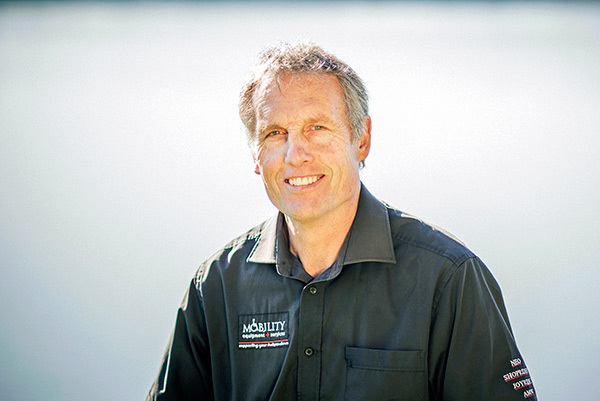 John moved from the UK to Whakatane and is well known and respected in the community. 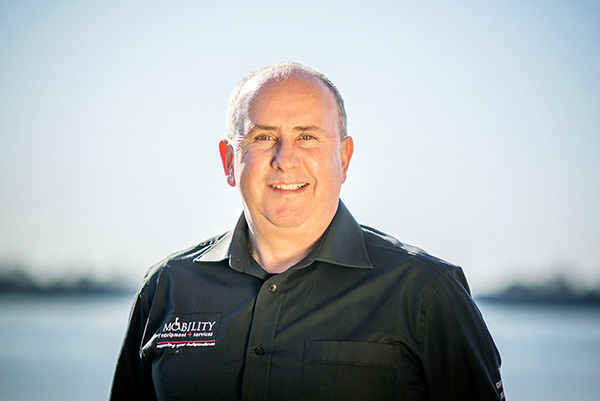 John enjoys the day to day challenges of fault finding and repair to ensure clients remain satisfied. 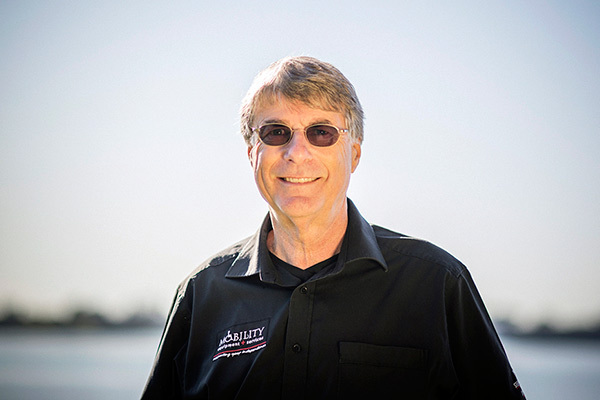 John’s top priority is to ensure a speedy friendly response to clients who have disability equipment issues.